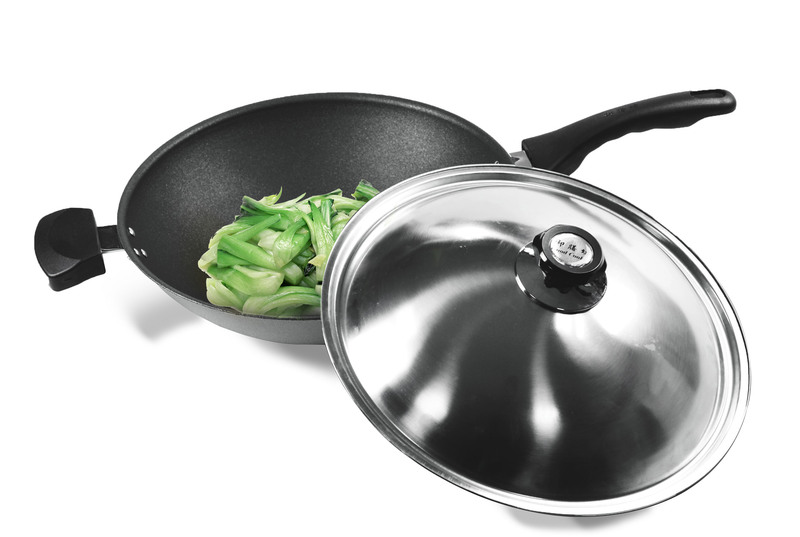 Kuyei Enterprise Co., Ltd. / assorted aluminum/zinc alloy/ stainless steel kitchenware. Kuyei Enterprise Co., Ltd., as one of the leading manufacturers of kitchenware in Taiwan and Vietnam, has been in this field for over 20 years. 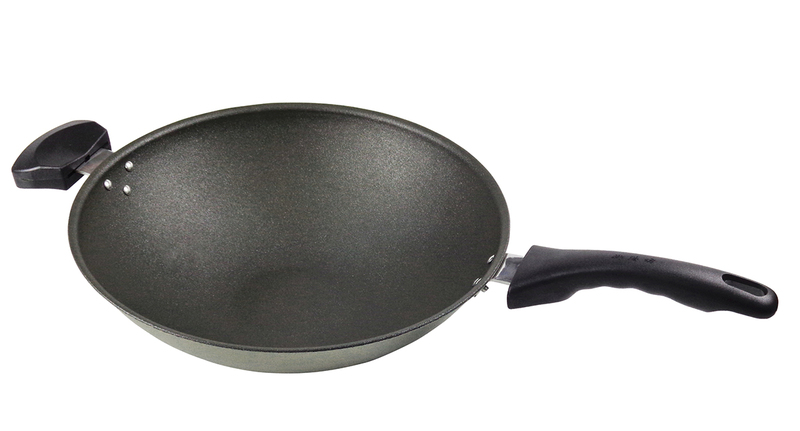 We are specialized in exporting assorted aluminum/zinc alloy/ stainless steel kitchenware. Our products include ice cream scoops, garlic presses, meat tenderizers, pressers, and others.